Fresher ingredients undeniably make for better quality cocktails, so most of my favorite summer drinks always utilize things from the garden, whether it’s herbs, spices, vegetables or fruit. 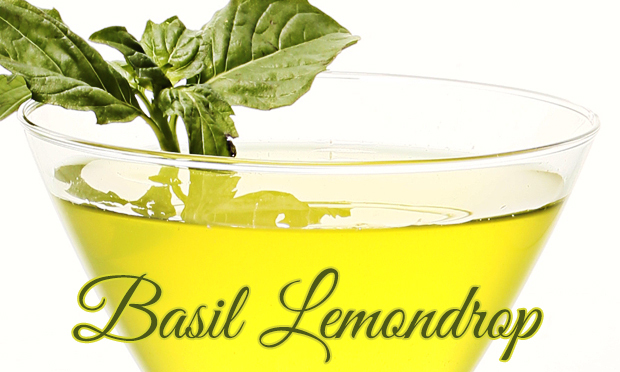 This delightfully light and savory Basil Lemondrop martini is not only refreshing, but causes my basil plants to produce more leaves every time I pinch the tops off! Win-Win if you ask me! To make a simple basil syrup, first steep 15 large basil leaves in 2 cups of hot (but not simmering) water for about 10 minutes, then strain them out. Dissolve 2 cups of sugar in the water and let cool. 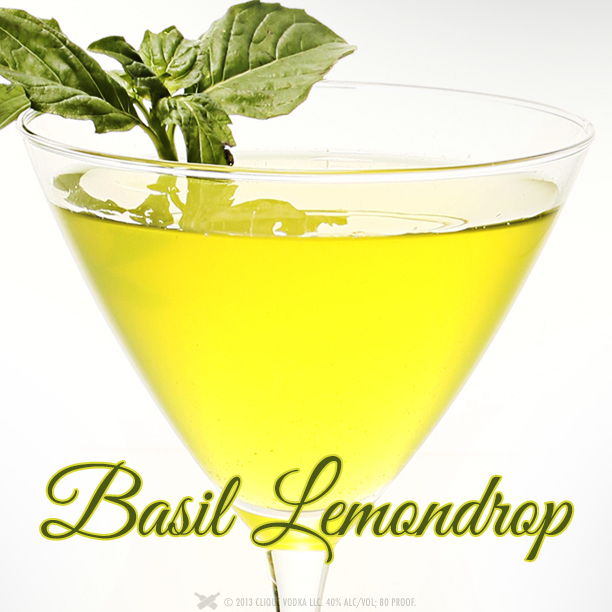 To make the Basil Lemondrop martini shake 2 1/2 oz Clique Vodka, 1/4 oz of basil syrup and the juice of 1 large lemon over ice until very refreshingly cold, then strain into a cocktail glass. To garnish, hold 1 sprig of basil flat in your palm, and firmly smack it with your other hand to release the aromatic oils, then place in the cocktail. Be sure to check out other amazing summer cocktail recipes in the #Mixbook under the “Lifestyle” tab!